Rose Hip Oil comes from the fruit of the rose plant, the rose hip. The fruit can be cold pressed or slowly cooked extracting a light, non-greasy oil that’s loaded with nutrients and phytochemicals such as Lycopene and beta-carotene. 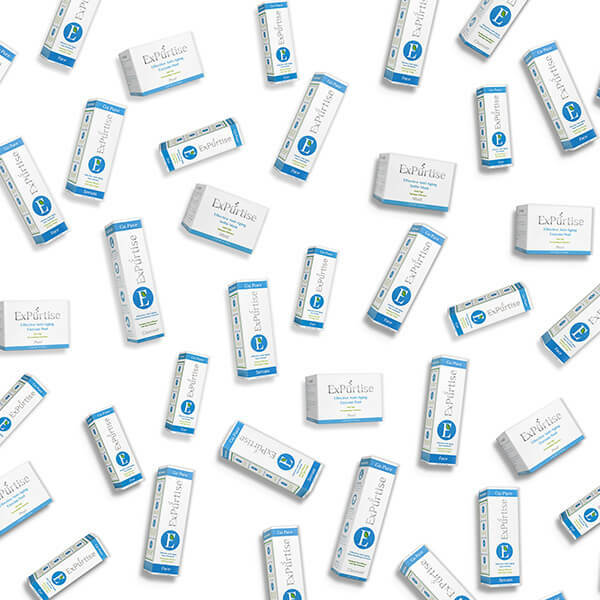 Because it’s rich in Vitamin C, essential fatty acids and Antioxidants, Rose Hip Oil is known to hydrate and protect skin. 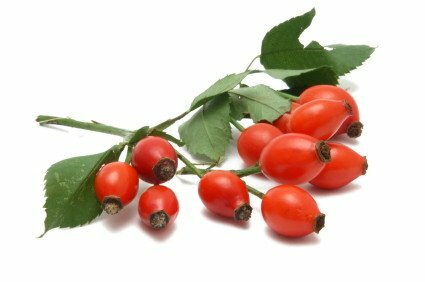 Rose Hip can even help correct dark spots (hyperpigmentation). Rose Hip Oil also has anti-inflammatory benefits making it an excellent ingredient for those with sensitive skin. 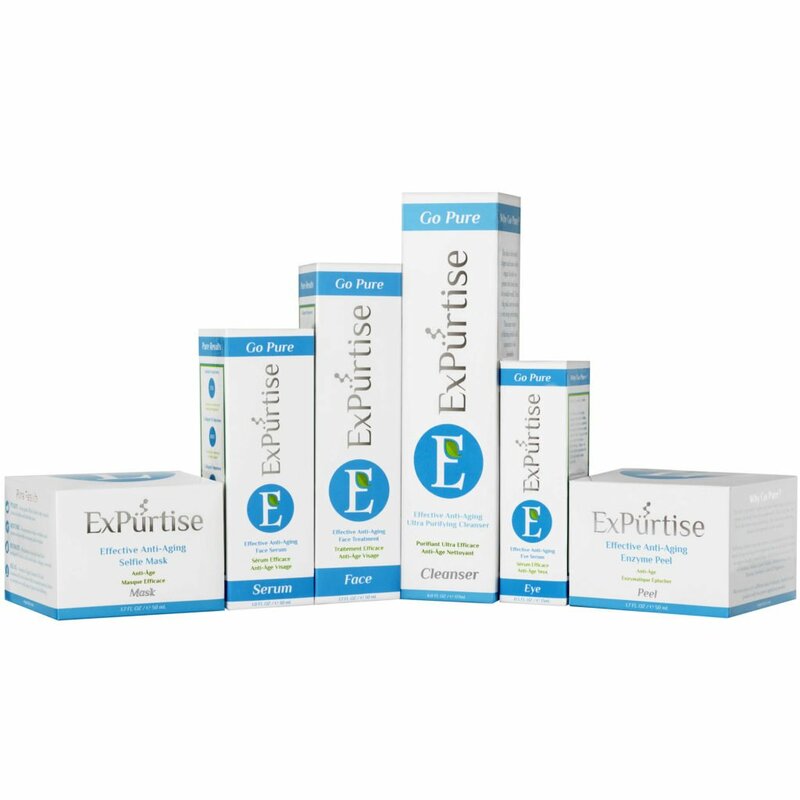 It absorbs easily to quickly soothe irritated or sun damaged skin, restoring elasticity and also relaxing wrinkles.